While I love all the recipes I post, here are some I couldn't get enough of or have made multiple times. They're tried and true and completely delicious! 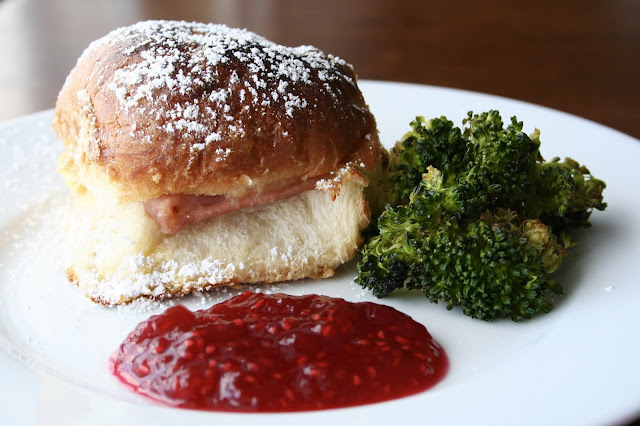 Baked Monte Cristo Sliders - If there is one thing you need to make in your lifetime, it's these sandwiches. I am not exaggerating either. These are my absolute favorite and I've already made them too many times to count. And even though it sounds weird, do not skip the raspberry jam and powdered sugar. Do not! 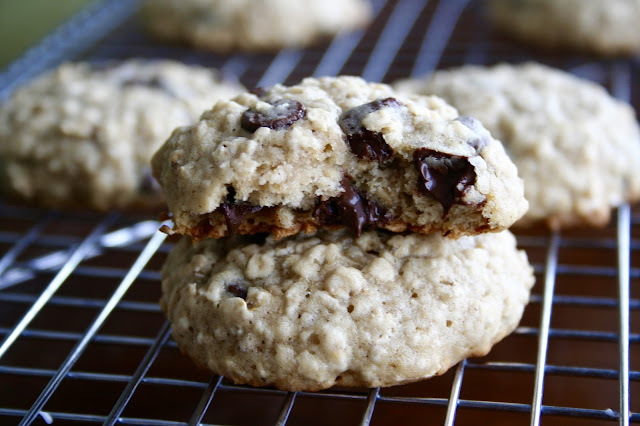 Banana-Oatmeal Chocolate Chip Cookies - Oh man these cookies. I'm drooling just looking at them. They are surprisingly so good and you're bound to always have the ingredients on hand. Bananas and chocolate together can never be a bad thing, am I right? 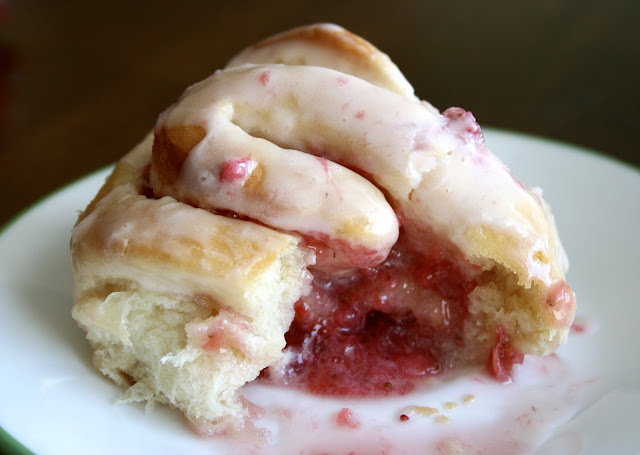 Strawberry Sweet Rolls - These sweet rolls were a bit of a creation of mine and we LOVED them. They have an incredibly soft roll, amazing strawberry filling and delicious strawberry cream glaze. You've got to try them! 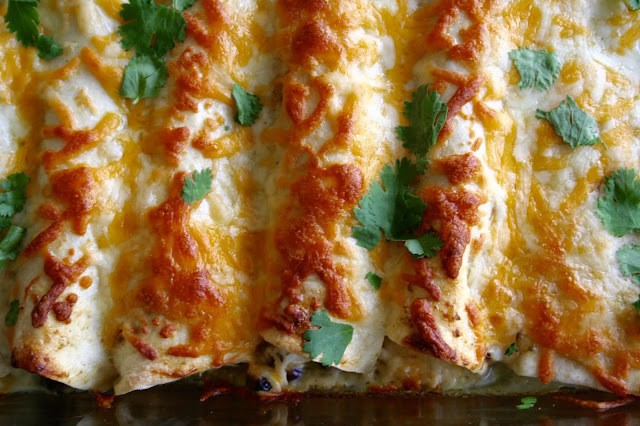 Ranch Chicken Enchiladas - I'm pretty sure I made these twice in the same week that I first tried them because they're that good. I'm a huge enchilada and ranch dressing fan so it was a match made in heaven. So good and so easy to throw together! 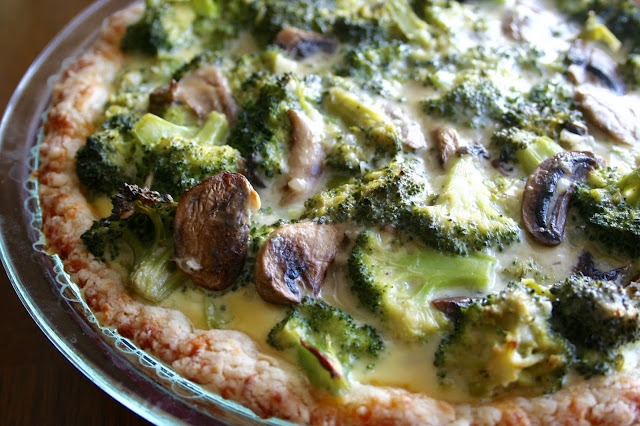 Broccoli Cheese Pie - Broccoli and cheese were meant to be together and this pie does the combination justice! And that cheese crust??? I don't think I've ever eaten anything more satisfying. It's as amazing as it sounds!